We are the premier provider of party rental equipment and supplies for central Connecticut. Let Edgewood Party Rentals be your one-stop source for all your professional events, weddings or party needs. Whether you are holding a dinner party at your home, a formal wedding at the country club, a birthday party, cookout, graduation, or even a neighborhood block party, make Edgewood Party Rentals your one-stop shop for all your rental accessories. 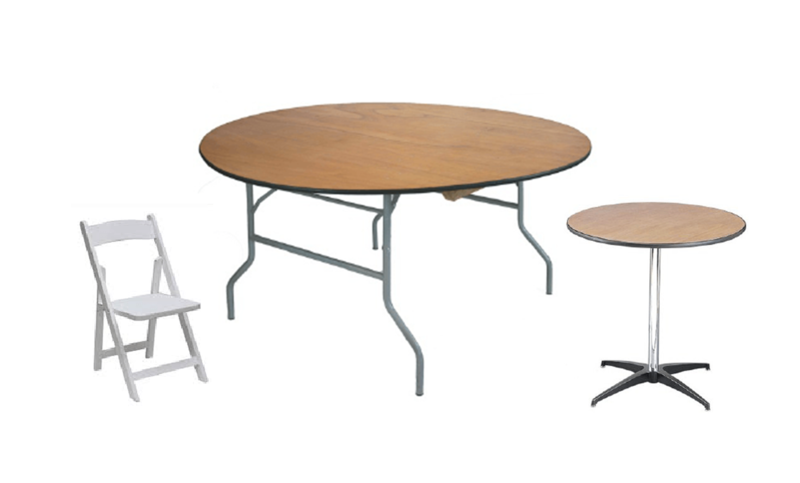 View our extensive catalog of available party item rentals for your next small, or large, party. 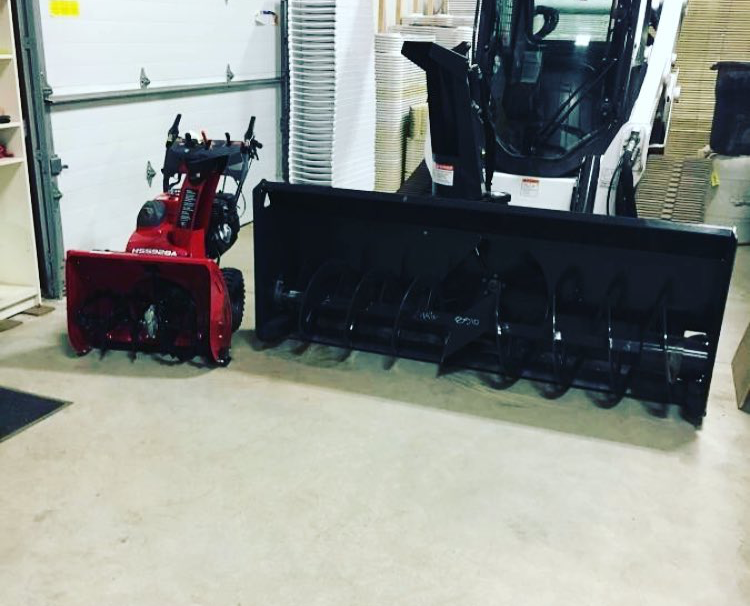 Rent specific heavy equipment for your next landscaping or snow removal project. 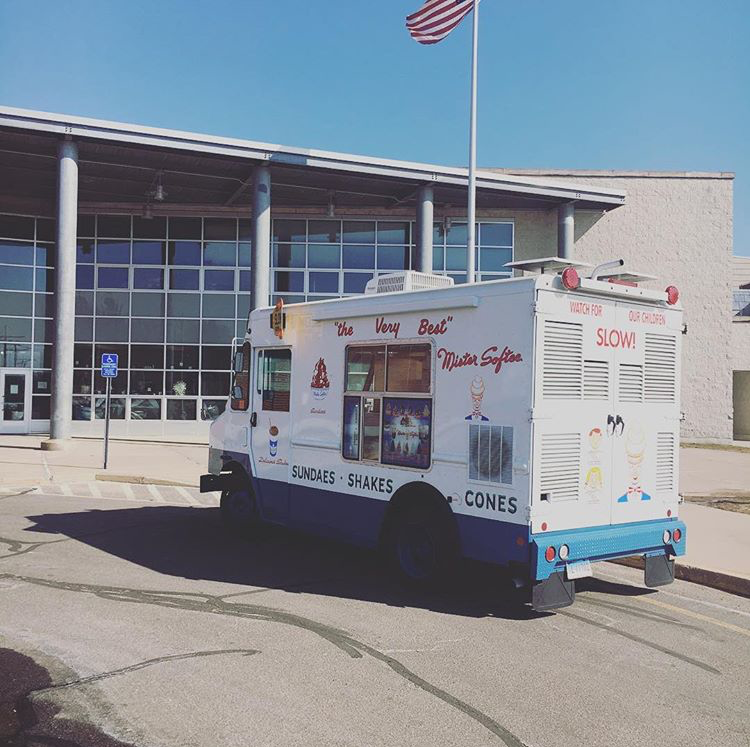 Have the original Mister Softee ice cream truck at your next event. Serving "the very best" soft serve ice cream, shakes, sundaes, cone and cups. 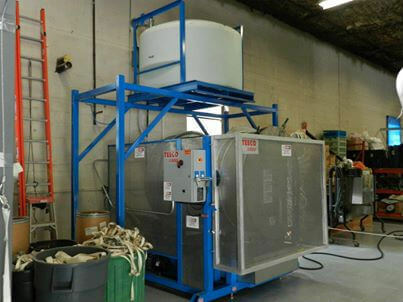 With our industrial sized tent washing machine, we can guarantee you will receive your tent back mint, clean, and dry.